The following tributes are provided by members of the community of ATF. I am so grateful to be given this opportunity to endorse the work of the ATF and to help spread the message of the importance of thyroid health. With thyroid disease affecting one in seven Australians, it is imperative we begin to understand how this affects us. For women, this could affect the ability to conceive, the pregnancy itself and the health of their unborn child. After many years of trying to fall pregnant and the devastation of miscarrying, I was finally diagnosed with thyroid disease in 2004. I had no symptoms or any idea there might have been a problem with my thyroid. I feel so blessed to now have two children through the successful treatment of my thyroid. With education and support provided by the ATF, young women and pregnant and breastfeeding mothers will learn the benefits of adding an iodine supplement to their diet in preparation for the development of their baby and the important role a healthy thyroid gland has on continuing good health. It is a simple message, but one that could have a profound affect on the lives of women today. Thyroid Federation International (TFI) wants to congratulate The Australian Thyroid Foundation (ATF) with their new website. 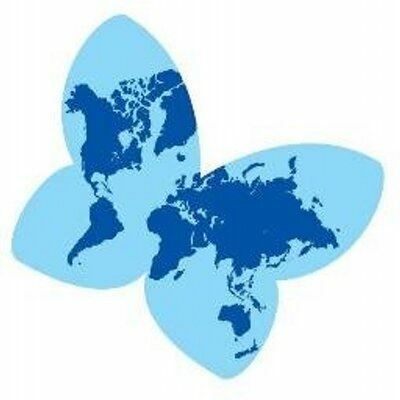 TFI is the worldwide organisation for thyroid patient support groups and is proud to have the ATF as a member. It is crucial that patient organisations all over the world, work together and give reliable and evidence-based information to patients. It is important to raise awareness about thyroid disorders and work with medical professionals to improve outcomes for all thyroid patients. The new ATF website is a source of reliable knowledge and support, not just for the Australian and New Zealand thyroid patients, but for all English speaking thyroid patients around the world.